If you witness a crime or have an emergency please try to contact the appropriate authorities before reporting any information to us. 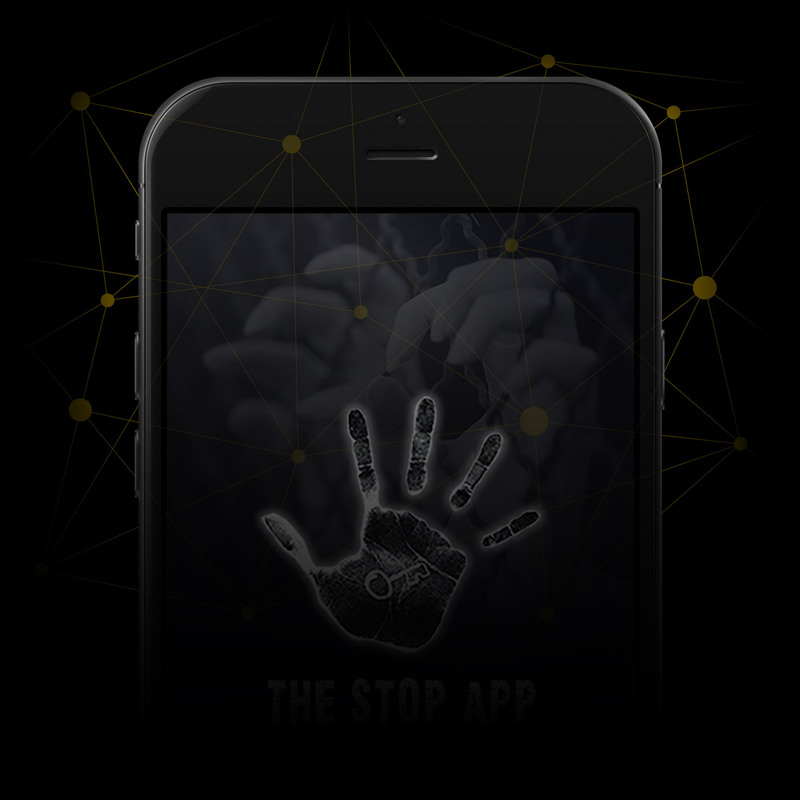 Developed in close partnership with technology leaders and intelligence specialists, STOP THE TRAFFIK collects and analyses vast quantities of data and builds intelligence on human trafficking and modern slavery hotspots and trends on a global scale. This intelligence is then used to disrupt trafficking networks and take the necessary action within communities to prevent people being trafficked. Please provide as much information as possible. Note, it is not necessary to complete every field. What did you see or hear? What didn't feel right? If you prefer to remain anonymous, please do not complete this section of the form. We will hold your data securely and not share any details about you or your identity with a third party unless we are compelled by law to do so.